Who IS the Daily Tarot Girl? 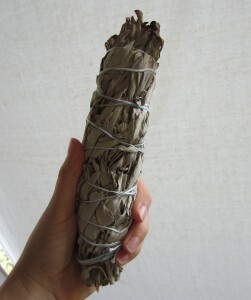 Welcome to Daily-Tarot-Girl.com! 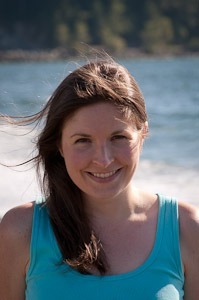 I’m Kate and my goal is to inspire you to use your Tarot cards for personal and spiritual growth. Tarot cards are a tool that can be used to powerfully align you with your Higher Self and Life Purpose. Tarot cards allow you to connect deeply with Source Energy, access your intuition and strengthen the innate psychic abilities that we are all gifted with. 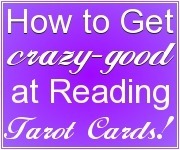 This site was created for those wanting to to use Tarot cards for fun, personal growth and empowerment. I invite you to pick up your Tarot cards and join me on a journey that goes way beyond just memorizing the Tarot card meanings – a journey that will take you into psychic and intuition development, meditation, making Higher Self connections, doing life path and past life readings – all with the purpose of using your Tarot cards to create positive change! 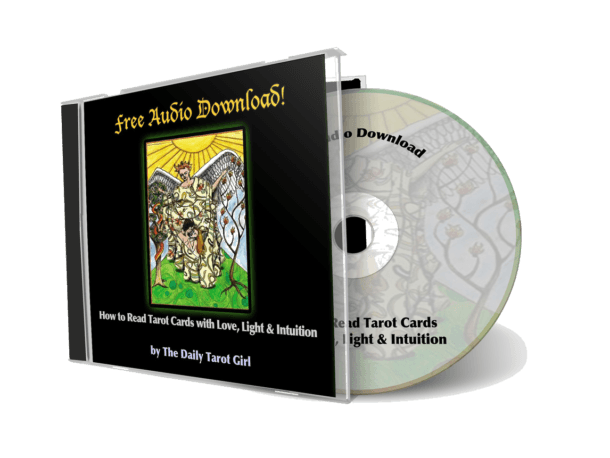 Whether you are interested in reading Tarot cards for others or prefer reading Tarot cards just for yourself, you will find a selection of great tools to work with. 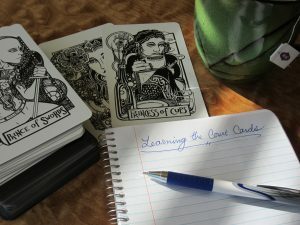 Have fun trying out all kinds of Tarot Card Spreads, Tarot learning exercises, watching helpful how to read Tarot videos, reading my Tarot deck reviews and more! 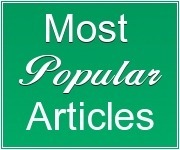 *Also, don’t forget to check out my Tarot blog, for my weekly Tarot readings and latest Tarot tips! Check out these fun Tarot card spreads! 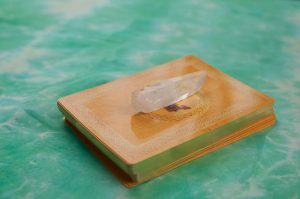 Tarot vs Oracle cards: What’s the difference? 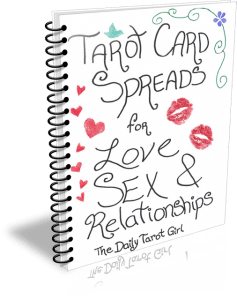 What Does Your Favorite Tarot Card Say About You? My Tarot shop features my special Tarot e-books (made just for you!) 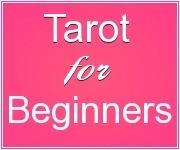 and online courses – the perfect way to learn new Tarot skills and get inspired! Tarot cards are such a fabulous tool for self-exploration. It is my hope that you visit Daily-Tarot-Girl.com often to learn, play and explore the magical world of Tarot cards in a positive and empowering atmosphere. 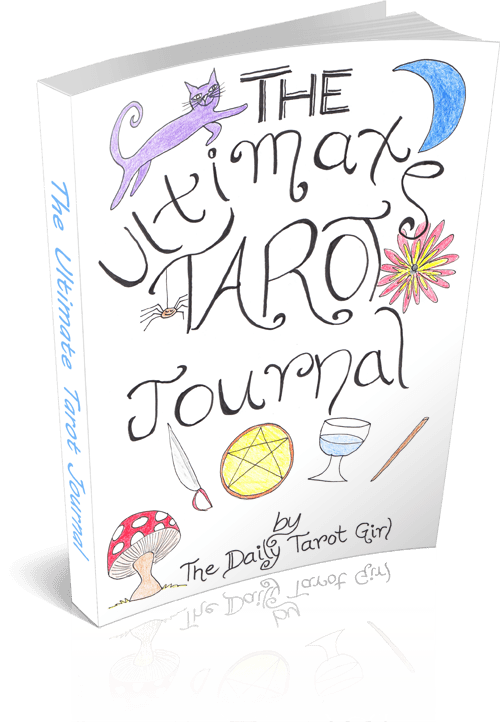 So bust out your Tarot cards, kick up your heels and get ready to connect with your Tarot deck like never before!